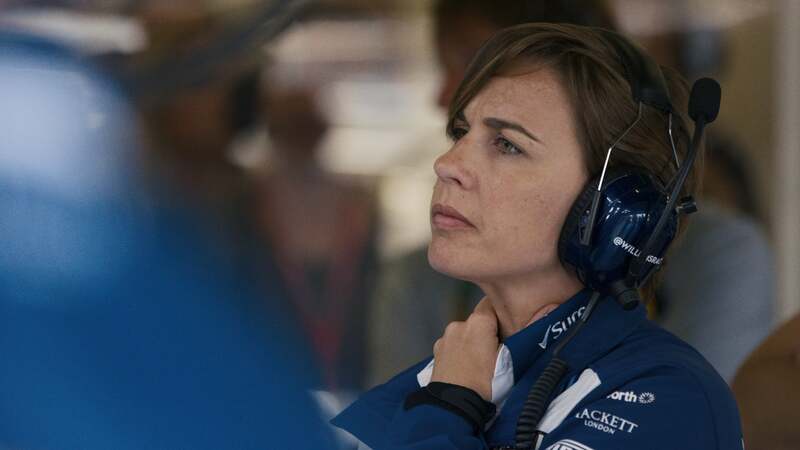 Charting the story of Formula One’s most celebrated family, Williams is a thrilling account of how one man built a racing empire and a vivid, heart-rending portrait of the aftermath of a tragedy. Starting life with nothing other than a single-minded obsession for speed, Sir Frank Williams created one of the world’s most enduring Formula One racing teams, winning nine Constructors’ Championships over the last 40 years. But in 1986 at the height of this success, a near fatal car accident left Frank fighting to survive and the team’s future hanging in the balance. 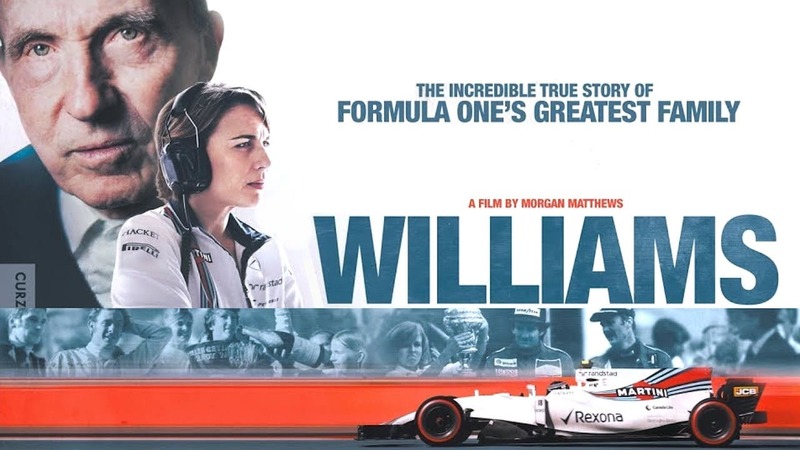 Williams, a brand-new documentary from BAFTA-wining director Morgan Matthews, tells the story of Frank’s rise to fame and how his family battled to keep him alive and the team afloat after the crash that left Frank wheelchair-bound for the rest of his life. 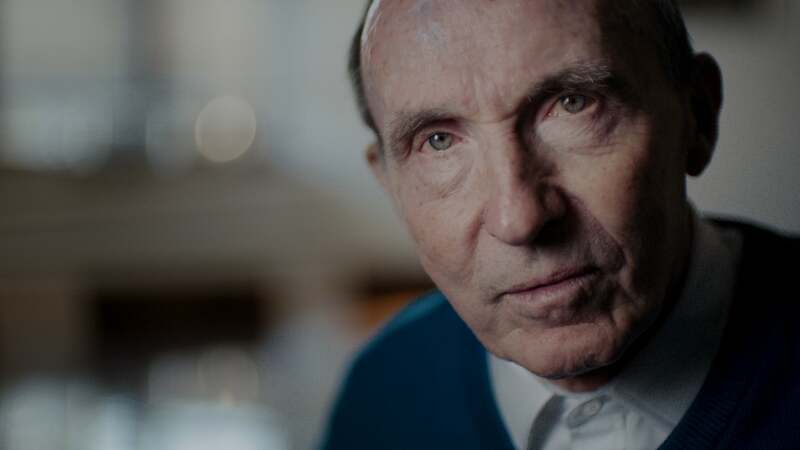 Featuring heart-pounding racing footage, interviews with much-loved Formula One stars (including Sir Jackie Stewart, Nigel Mansell, Alan Jones and Sir Patrick Head) and candid never-before-seen accounts of what really went on behind closed doors, it is an honest, authentic and incredibly revealing portrait of one of the most extraordinary families in motor sport.